Fed up of the same old same old music? 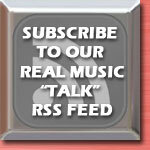 Tired of radio stations that play endless pop music day in, day out? So are we at Radiocafe! The Campaign For Real Music's focus is raising the profile of forgotten gems and underrated classics that aren't being played any more. We at Radiocafe select only the very best radio shows, artists, and other music legends - we hope you will join us in paying tribute to these outstanding individuals. 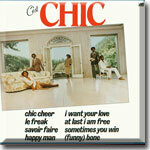 The superlative 1970s album from supergroup Chic is June's showcase LP. We explain why this amazing album is still unfairly type-cast as "just a disco LP", and explore the terrible things that happened to disco on a sunny evening in July 1979. 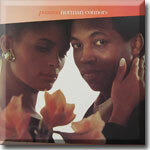 Legendary producer Norman Connor's 1988 album is May 2013's showcase LP. We explain why both Norman and his foray into 80s soul are so underrated. This is soul music at its finest from a time when the genre was losing its way. 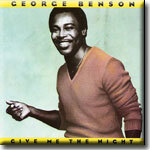 George Benson's multi-Grammy award winning album should surely be in anyone's top 10 LPs. We explain why in our profile of Give Me The Night. We look closely at the ten, magical tracks on George's superb, 1980 Quincy Jones production. 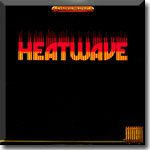 Heatwave's spellbinding second album from magical year 1978 is March 2013's showcase LP. This album typifies substance over style, and contains one massive surprise. 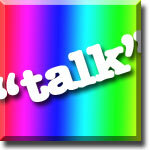 Find out what it is by clicking below. 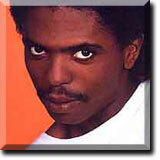 Leroy Burgess's group Logg's self-entitled 1981 recording is February 2013's showcase LP. We explain why it is a mistake to judge this easily overlooked record by its cover. Read our in-depth review by clicking below. 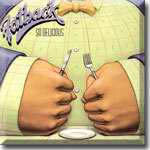 The Fatback Band's incredible 1985 recording is January 2013's showcase LP. We explain why our favourite tracks have no place on CD and why this is an album you need to own on vinyl. Read our in-depth review by clicking below. 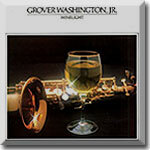 The first to feature in the LP Showcase is the incredible Winelight, by Grover Washington Jr. We tell you why you need to own this album. 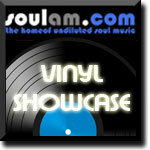 FInd out why it is Master J's LP of the week for the first LP Showcase show by clicking below. Don is simply a genius. 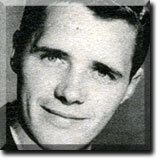 Singer, songwriter, musician, we cannot understand why more of the world has not embraced Don's fantastic music. 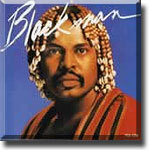 His 1982 self entitled album is a modern classic. We couldn't include a soul section without profiling the series of LP's that helped to change the face of soul music in the UK. Each one served up the greatest tracks of their day. Glenn Jones has one of the most incredible voices in the world. Over the years, he has released some of the most soulful tracks ever made, and deserves greater recognition. 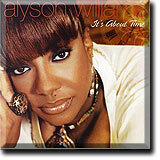 Alyson is one of today's truly great singers who has made a fantastic contribution to soul music. She has worked with many all time greats, a title which she rightfully commands herself. 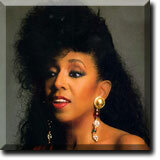 Jean Carne is an outstanding singer who has had an incredible career. She is simply one of the all time great soul singers with a voice that is as sweet and wonderful as any we have ever heard. 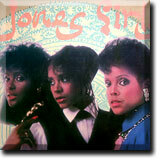 The Jones girls are fantastic, a girl group that has never been bettered. If you claim to be a soul fan, then you simply have to have some Jones Girls in your collection. Neil Richardson is one of the country's finest arrangers. 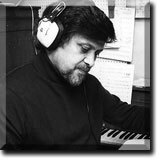 Working with the BBC Radio Orchestra for many years, he produced some of the all time great arrangements and compositions. 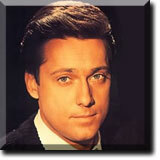 Jack Jones has been releasing great albums for decades, and is one of the smoothest, easiest singers of all time. 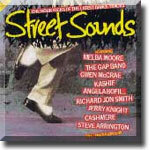 Many of his sensational LPs are all now available on CD. A fantastic singer. One of our truly great vocalists who has appeared extensively on radio and TV - Mike's voice is up there with the very best. Coupled with arranger Neil Richardson, music doesn't get any better. 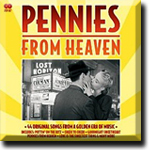 A high quality collection of gems from the late 30s and early 40s. The perfect introduction to the music from this era, featuring a lovely blend of early jazz, dance bands and classic vocalists. 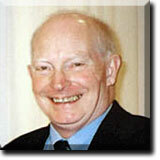 Regarded as the greatest composer of light music of all time, Robert Farnon has produced wonderful music for decades. 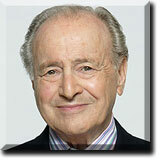 As arranger he's worked with all the greats, including Sinatra and Bennett. 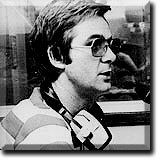 Mornings have never been the same without Ray Moore. 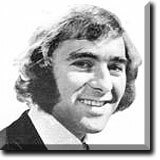 His early show on Radio 2 had a huge following, Ray being one of the funniest, yet most professional, broadcasters of all time. 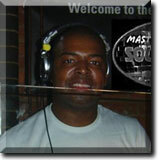 Master J has presented the incredible Soul AM on Unknown FM for over five years - a haven for lovers of the best in soul. Listeners are always treated to the finest soul and jazz funk gems. One of the finest broadcasters of all time, who continues the good music cause with one of the most enjoyable shows on air. He's had an amazing career which has spanned decades. There is no one quite like Robbie, which explains why we still get dozens of people contacting us to join our "Bring Back Robbie" campaign. One of the finest DJ's this country has ever heard. David Ades, along with his colleagues and the Robert Farnon Society, deserves so much praise for his contribution to light music. He has worked so hard to help keep this magical genre alive. 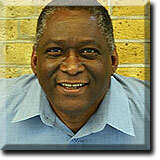 Greg has been pioneering soul music since the early 70's, a rare breed of broadcaster who both entertains and educates. There's no-one quite like Greg and many soul artists wouldn't be where they are today without him. A true legend. 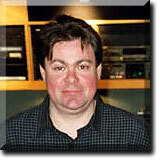 Mike Dutton should be commended for uncovering and remastering so many great recordings. 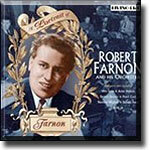 His efforts have resulted in the release of many Farnon and other light music CDs on his Vocalion label. Light music owes much to Mike. 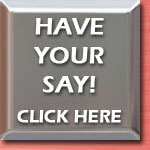 Latest articles - have your say! 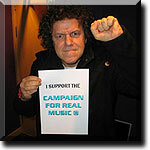 "It's good to know someone is campaigning for real music - I'm fully in support of anything that promotes proper musicians"